restaurants in Japan from June 17th to July 7th, then on WiFi from July 8th to September 8th, allows for the download of two Pokemon to fie in with the now movies. These Pokemon are version specific. If you have Pokemon Black, you can download a Shiny Hydreigon based on Carita's Hydreigon in Victini & The Black Hero: Zekrom and if you have Pokemon White, you can download a Shiny Golurk based upon Janta's Golurk in Victini & The White Hero Reshiram. 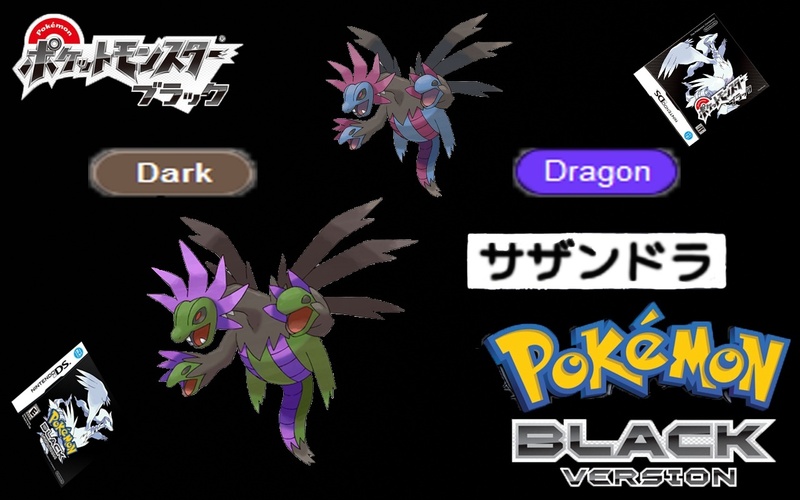 If you have Pocket Monster Black version you will obtain a Shiny Hydreigon. If you have Pocket Monster White version you will obtain a Shiny Golurk. Hopefully you chose your game well. So remember the Shiny Pokemon you obtain depends on which game copy you have. The Moveset of these 2 Pokemon are available right now. You will notice that their are two of the same Pocket Monster (Pokemon) this is just to show the difference between the regular Golurk/Hydreigon and the shiny form of Golurk/Hydreigon so remember you are will obtain the shiny Golurk/Hydreigon not the regular one. The event is currently only for Japan only (for now) so if you want it/them right now bring your Japanese copy('s) of Black/White and get them. 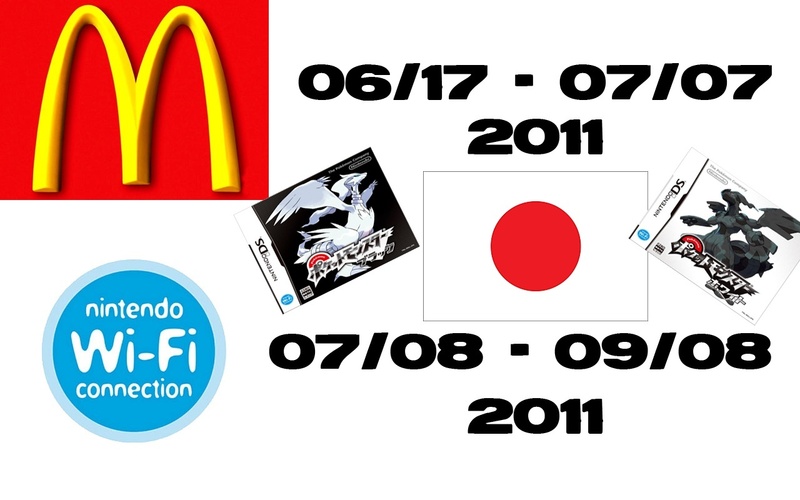 These are some huge images lol....if I have the Jap Poket Monster and live in america can I go to a Mc Donald and still get it? Or, trade with someone from Japan that has the pokemon. And you can also use cheats to make your pokemon shiny. ^Haha I prefer a private jet. That gets you there fast enough. Of course, I would have thought most people would have taken a plane. ...Screw going to France for Summer Vacation, I'm going to Japan! Whoo! 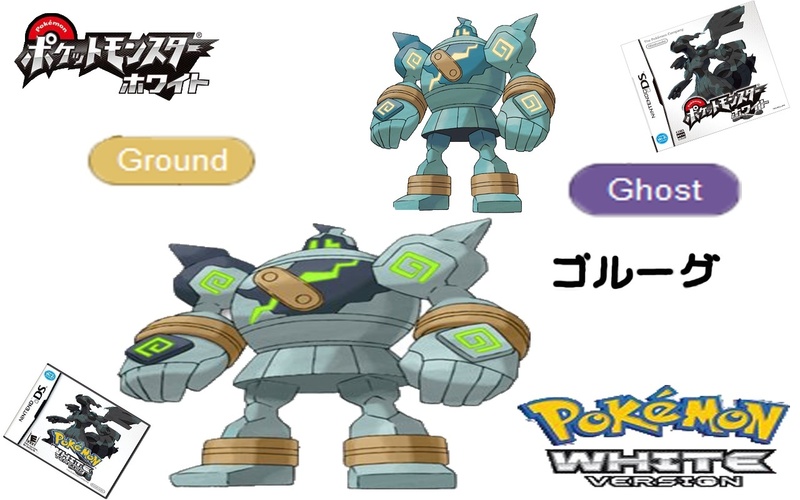 The movesets for both Golurk & Hydreigon are now revealed along with their abilities, held items and ribbons. I'm going to get me a Golurk! Aw...Who am I kidding...I'm not going to Japan...Ah well, good thing I have friends at Seribii who can hook me up. Connections FTW! As of right now (where I am) its 11:28 PM. This event is starting very soon. By the time your reading this you might be able to get it, hopefully. 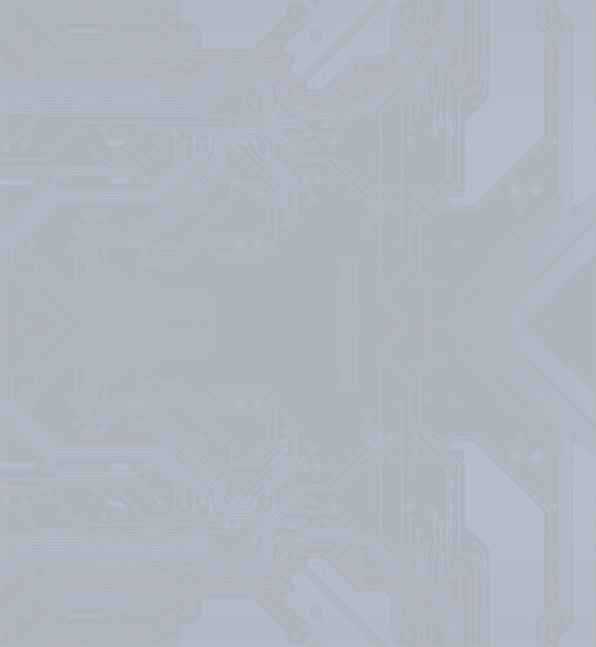 Enjoy the event those with (J) Pocket Monsters Black/White games. Imma ordered a nice French Fries and a happy Meal connecting to a US Mc Donald to c if I can get those poke with the Japanese Pocket monster game. Skev I am located somewhere in the United States. Yeah, McDonalds is pretty nasty. Burger King is where it's at I love getting those Paper Crowns!